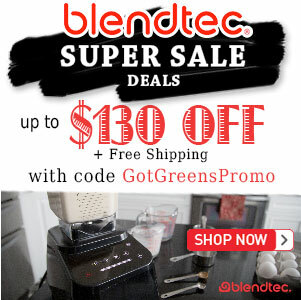 Green Smoothie Refresher - Got Greens? Summer is just zipping by and not without its heat waves everywhere. 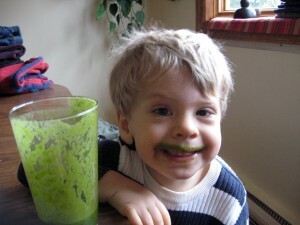 This green smoothie has become a regular around the house. It’s simple, sweet and refreshing. 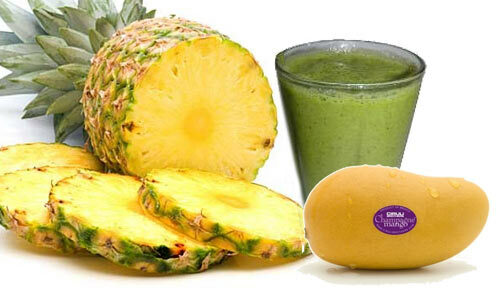 Feel free to freeze your fruit or use ice in place of water for a nice cold green smoothie on a hot afternoon. Any mango will do but we have been particularly loving the champagne mangoes this time of year.